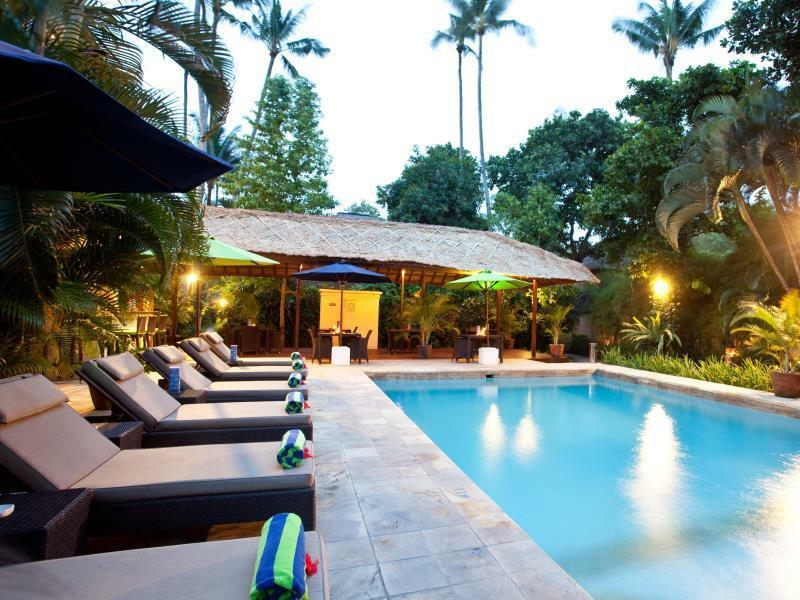 The Bali Ayu Hotel & Villas is perfectly located for both business and leisure guests to Bali. 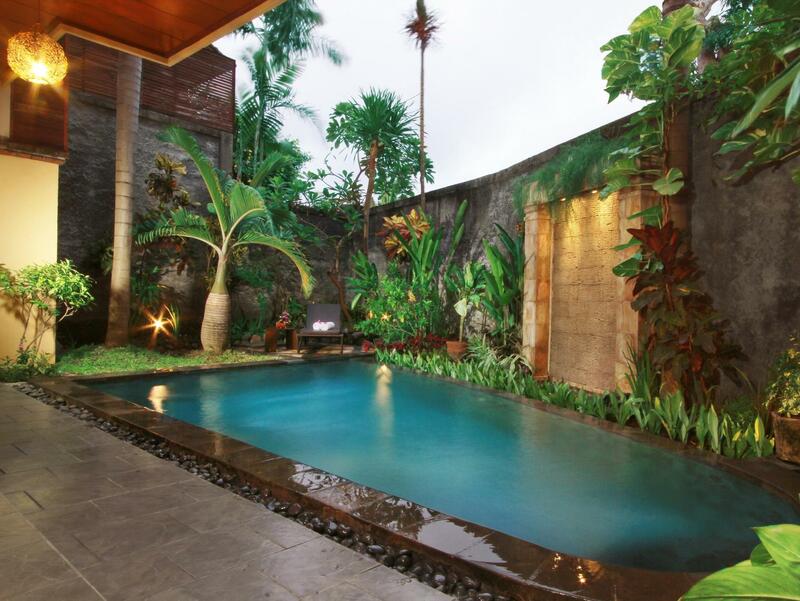 The Bali Ayu Hotel & Villas is perfectly located for both business and leisure guests to Bali. All 32 guestrooms at the hotel provide all the comforts and conveniences guests would expect in a hotel in this class. Each guestroom has air conditioning, DVD/CD player, private pool. 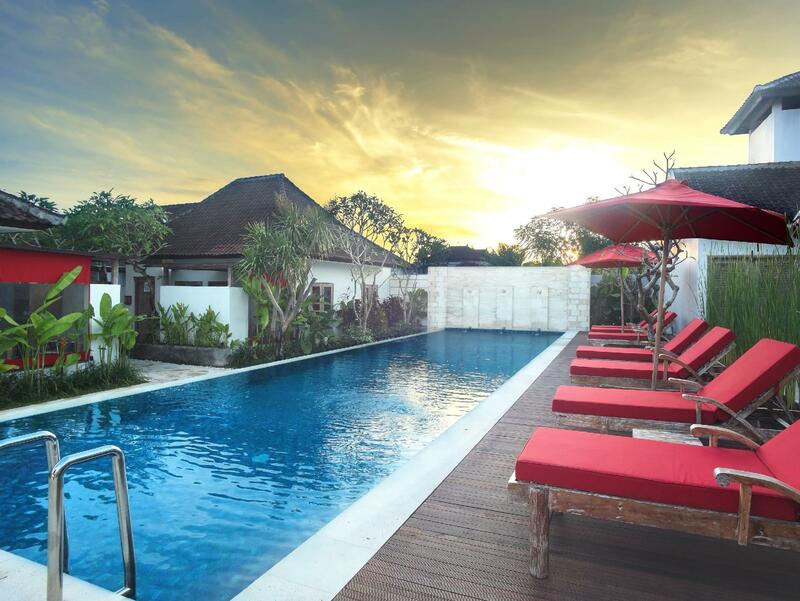 This beautiful Bali accommodation provides 24hr room service, Wi-Fi in public areas, airport transfer, laundry service/dry cleaning to suit all guests' utmost convenience. For a more enjoyable stay, guests can take advantage of a variety of recreational facilities, including massage, outdoor pool. This hotel is characterized by a combination of modern comfort and traditional element of Bali, making it a distinct accommodation. To book a room easily at the Bali Ayu Hotel & Villas, please submit your travel dates and proceed with our secure online booking form.